When purchasing 5 pieces, the price per piece is € 8,00. 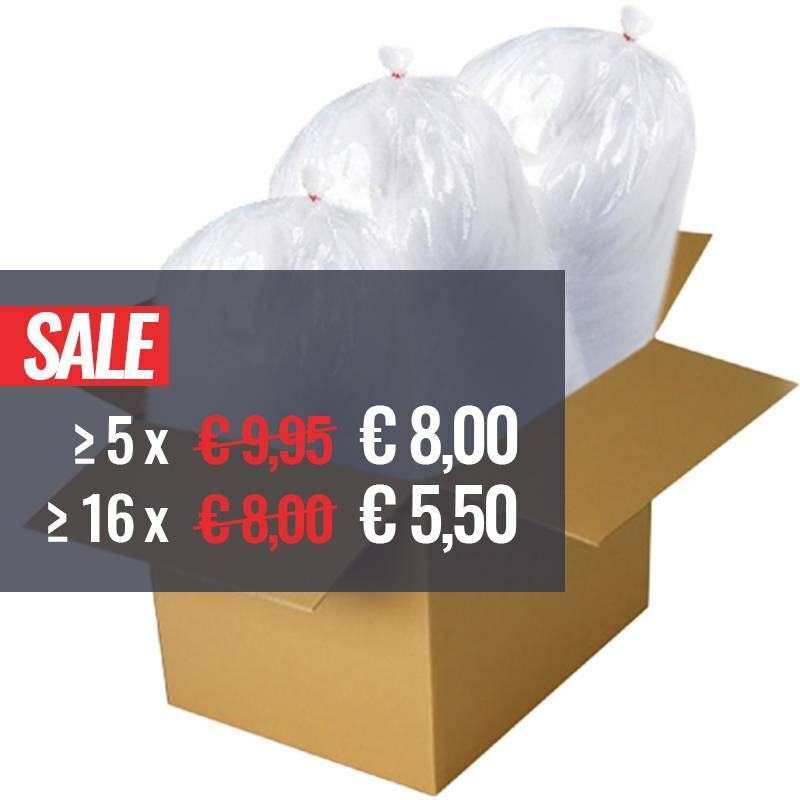 When purchasing 16 pieces, the price per piece is € 5,50. 4856 Customers have purchased this product. 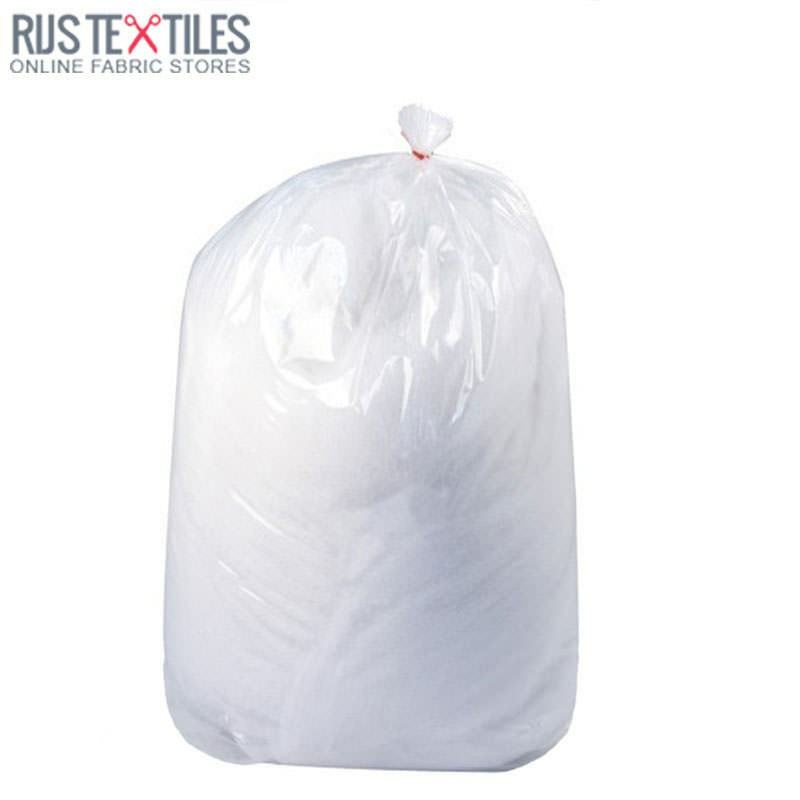 Buy 1kg polyester filling for pillow stuffing. 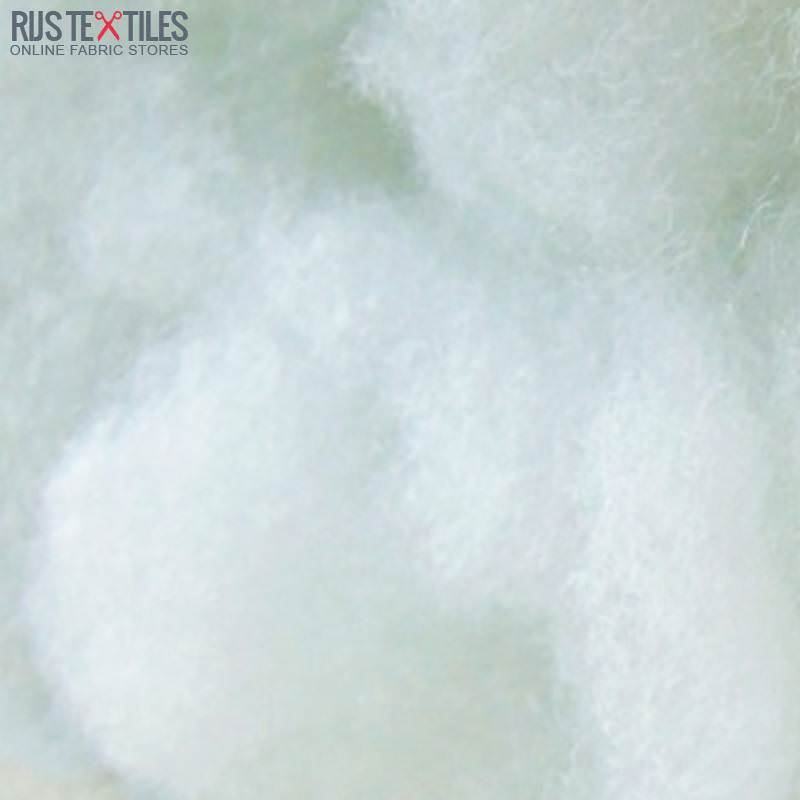 Information: Use the washable polyester filling for your home decor projects. 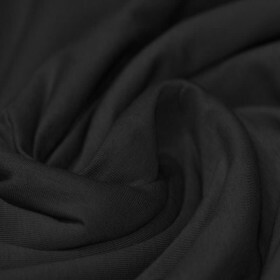 This pure polyester stuffing is available in bulk and per package. You can use this premium quality stuffing in your quilting and other sewing projects. Polyester toy filling is now the most commonly used toy stuffing for home made dolls and stuffed animals.